What's the worst rendering of the 2015 Miata? The 2015 Miata is almost here. 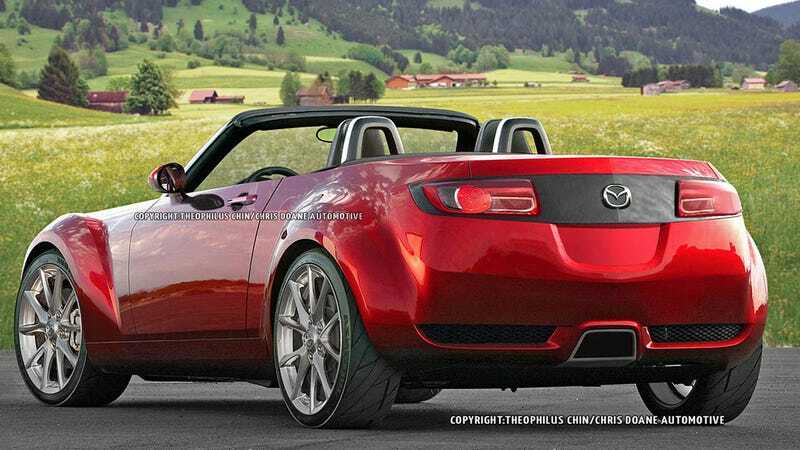 While we're waiting in anticipation, lets look at some bad renders of the the next Miata.